MH-CHECK is an innovative system that seeks to take metrology to the next level and offer a fast, reliable solution to machine-tool checking needs. Its main characteristics are explained below. The MH-CHECK system is made to enable the status of machine-tools to be checked quickly. 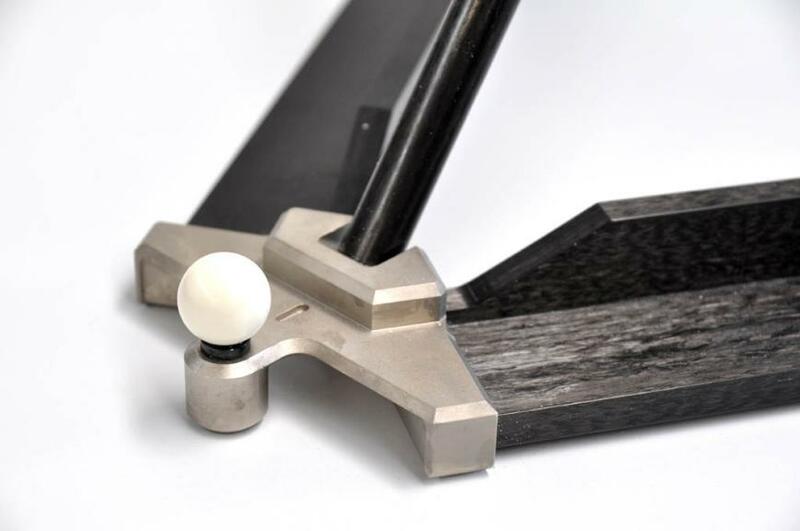 Checking is performed by a self-centring head that measures a standard artefact (pattern sphere cubes, tetrahedrons and bars) and then uses calculation software to identify errors in position, perpendicularity and length in space on the machine-tool. The check takes about 10 minutes, which makes it significantly faster than other techniques. 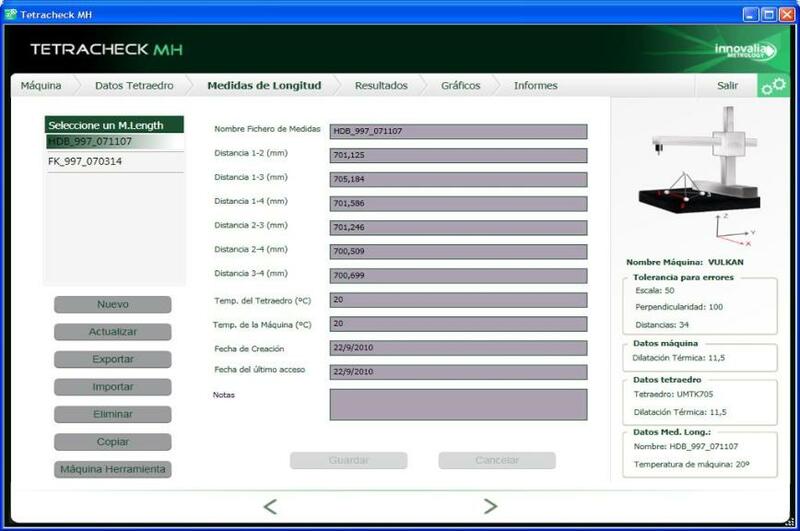 The purpose of the MH-CHECK system is to increase the quality of the parts manufactured. It does this by running regular checks to identify machine-tool errors. Better quality in production means greater customer satisfaction, more trust in the company, the possibility of making more complex parts, savings on rejected parts and longer spindle lifetimes, which in turn means faster production times and more efficient manufacturing. The MH-CHECK system takes measurements in three dimensions and identifies errors in position, perpendicularity and length in space. The results enable the machine to be calibrated by offsetting by software, making for greater accuracy in machine-tools.